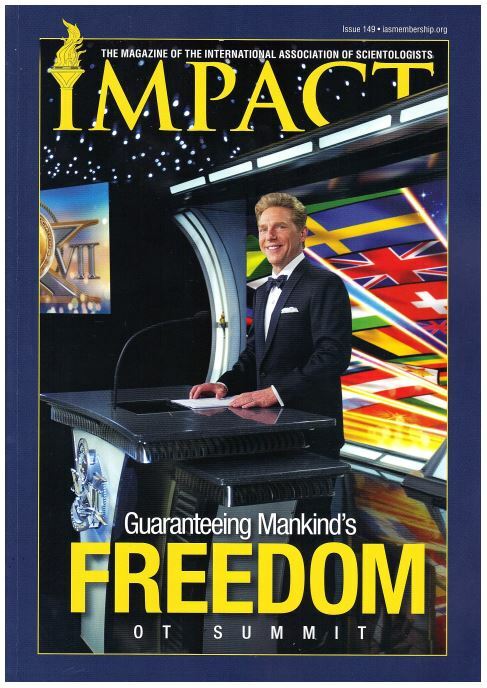 Issue 149 of Scientology’s Impact magazine, the official magazine of the International Association of Scientologists (IAS), repeats a hackneyed old IAS cliché: The IAS is “Guaranteeing Mankind’s Freedom.” As the leading IAS member, David Miscavige is given the cover of Impact and is shown doing his best at a recent event to guarantee that freedom for mankind. 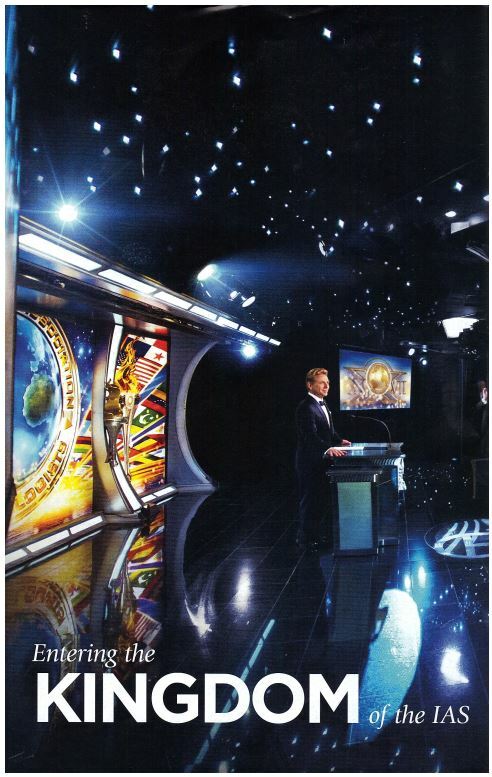 In addition to guaranteeing mankind’s freedom, what else does IAS King Miscavige and his legions stand for? What do they represent? We turn to additional pages of this recent Impact magazine for answers. And yet what does Scientology Founder L. Ron Hubbard say about rights? “You want to know what happens when you clear everybody in that neighborhood, the only thing that [Scientology] center can become used for is a political center. Because by the time you’ve done all this, you are the government… Once the world is Clear – a nation, a state, a city or a village – the Scientology-organization in the area becomes its government! And once this has taken place the only policy accepted as valid is Scientology policy.” – Lecture by L. Ron Hubbard, “Future Org Trends” delivered January 9th 1962. Also, in terms of upholding the civil and legal rights of Scientologists, we have amply documented the ways in which the Church uses malicious contracts to strip Scientologists of their fundamental rights. 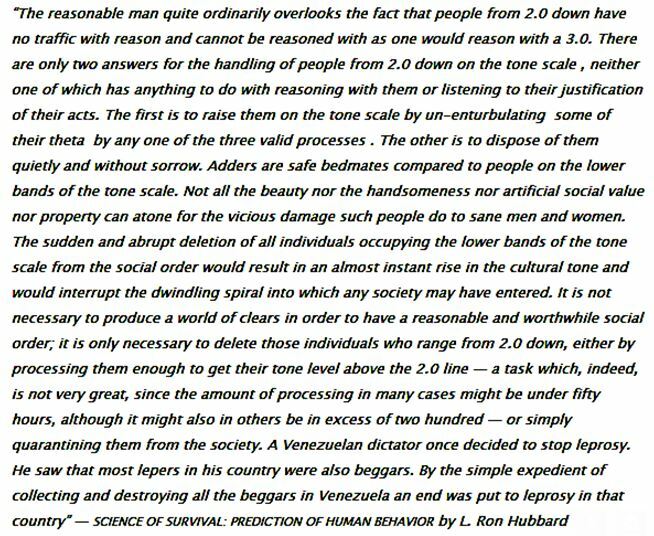 This is Hubbard policy as we saw in a previous article, How L. Ron Hubbard devised Scientology’s most diabolical legal mechanisms. 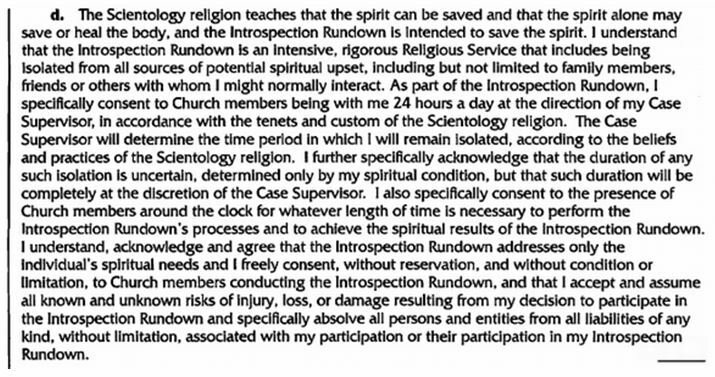 But the Church of Scientology makes people sign waivers and contracts so it can avoid any responsibility whatsoever for giving Scientologists informed consent about anything. The Church of Scientology routinely orders and conducts brutal “sec checks” (interrogations) without the consent of Scientologists. 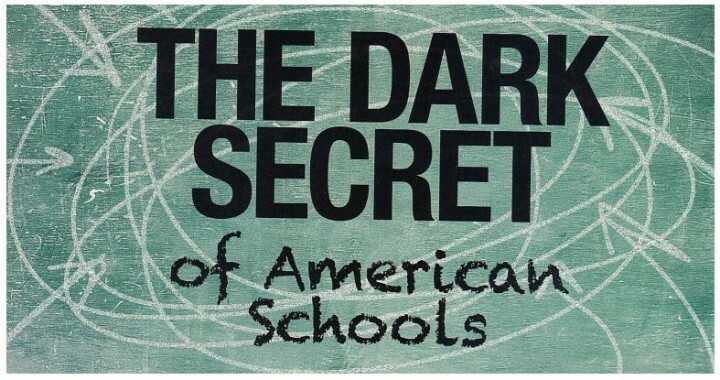 The Church’s Office of Special Affairs culls preclear folders for blackmail and dirt without the consent, permission or knowledge of those whose folders are culled. 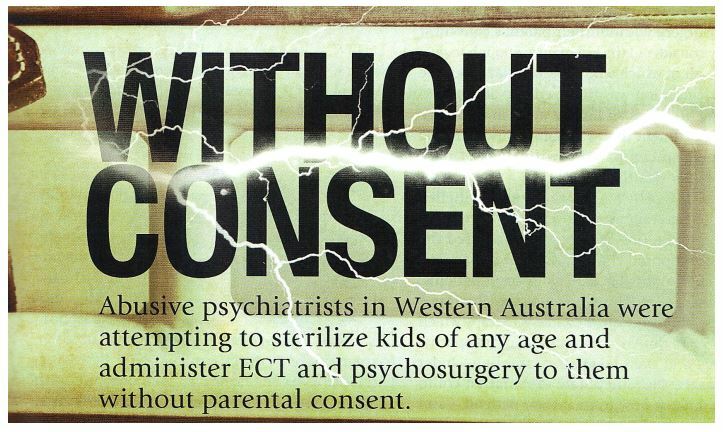 Essentially, Scientology are not given informed consent about the risks and dangers to their person, sanity, finances, or families in the Church. Members of Scientology’s Sea Org are supposed to be paid about $50 per week for 112-hour, seven-day work weeks. But if gross income (GI) is down in an Org, Sea Org members are lucky to get half pay. 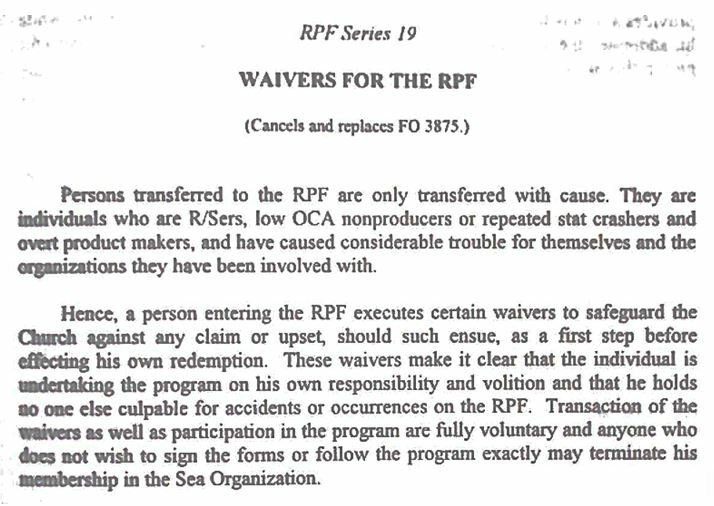 It is not uncommon for Sea Org members to go for weeks without any pay at all. 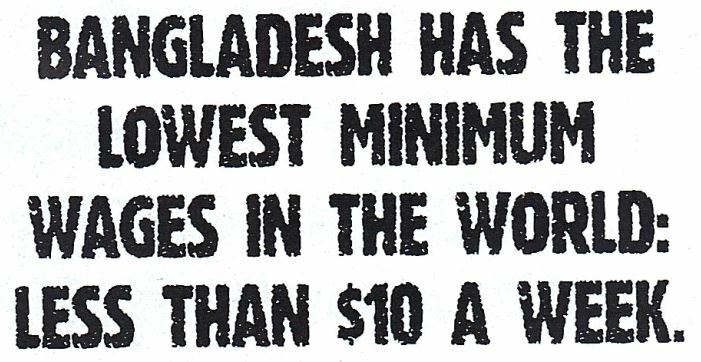 IAS King Miscavige needs to clean up his own house before decrying slave wages in Bangladesh or anywhere else. 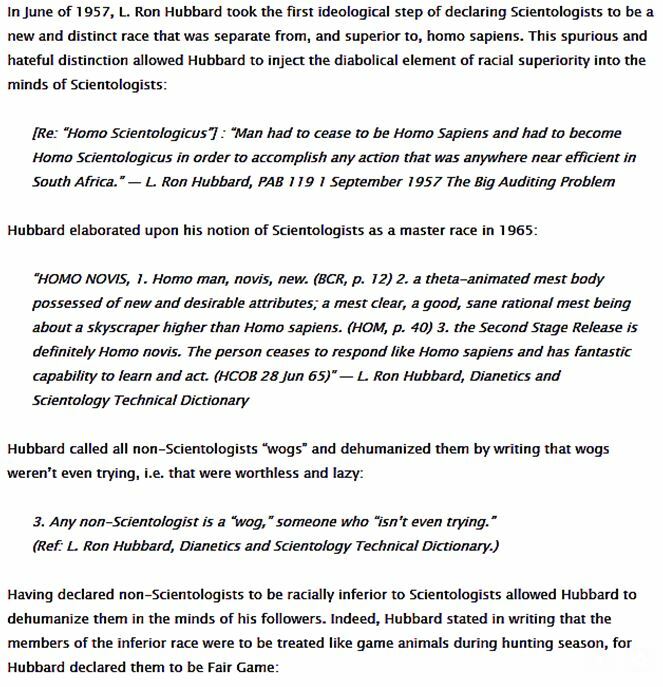 Meanwhile, the Dark Secret of the Church of Scientology is that it considers itself a master race group called Homo Novis. 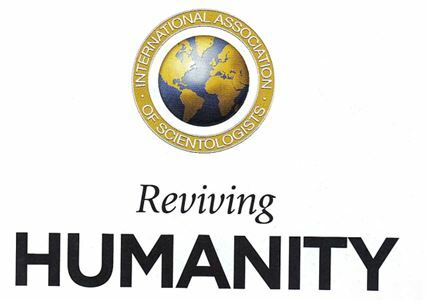 In Hubbard’s view, humanity is defective and beyond redemption without Scientology. This is why Hubbard wrote that Scientology must process humans into Homo Novi, the new and superior Scientology Übermensch who suffer none of the human liabilities and, in fact, are Operating Thetans possessed of the extraordinary superhuman powers promised by Hubbard and his Church of Scientology.